Famed as one of the greatest of the high fashion houses, Hermès was first established in 1837 by Thierry Hermès as maker of the finest quality saddles and harnesses in Paris. It has since grown to become a source of both luxury and ready-to-wear goods, all maintaining the same individual, sumptuously handcrafted, expertise. 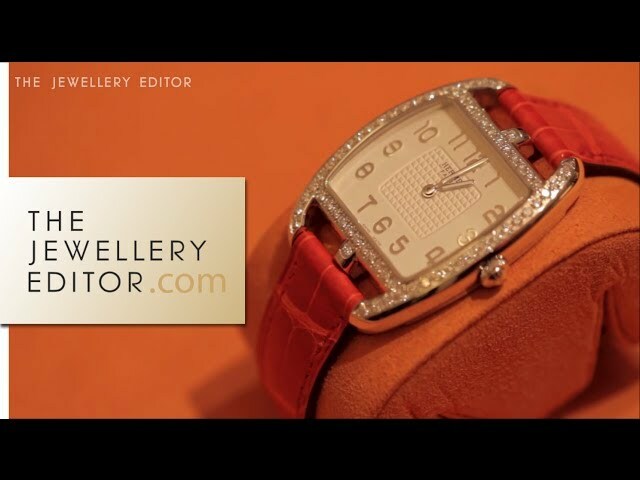 One of the delights of the company is Hermès' approach to each and every design - its watch and fine jewellery pieces markedly infused with a playful and very philosophically French twist, where practicality, form, and a healthy dose of indulgence remain in perfect synchronicity. 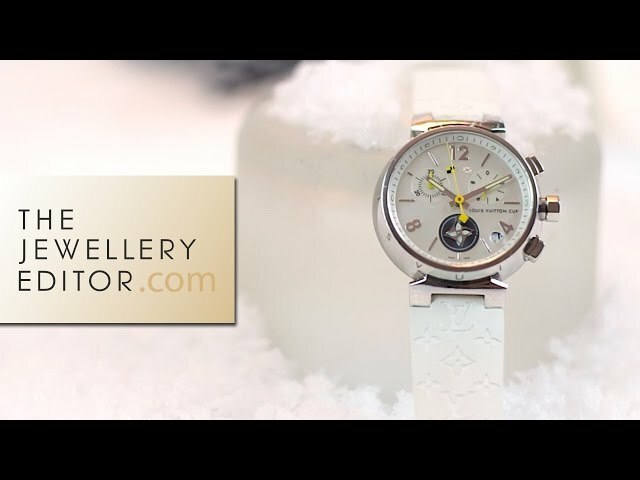 We travel to the Geneva's SIHH watch show to reveal what can women expect from the leading luxury watchmakers this year.